Organization is well and good, but packing things up in plastic baggies or plastic containers from your favorite big box store isn’t the way to go. 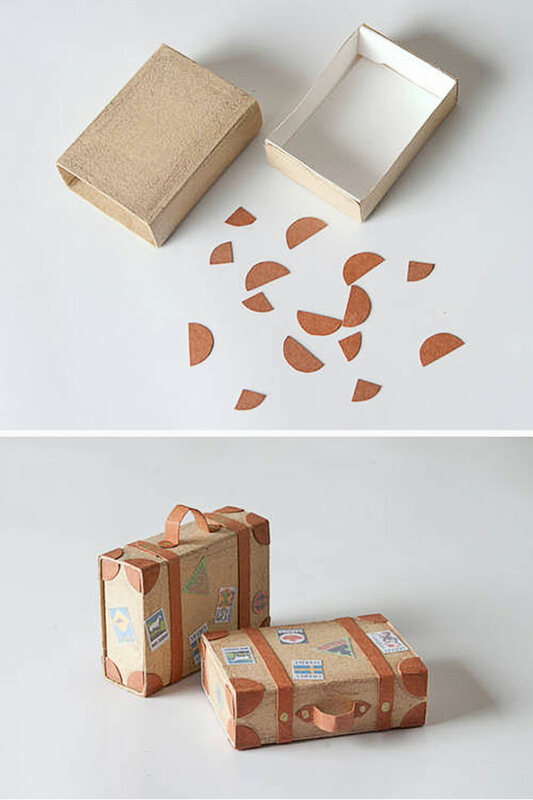 You need to make your own magic with some sweet handmade boxes. None of these boxes are big enough to hold your winter boots, but they will definitely help you organize all of your most treasured little things – jewelry, rocks, mementos from your kiddos. 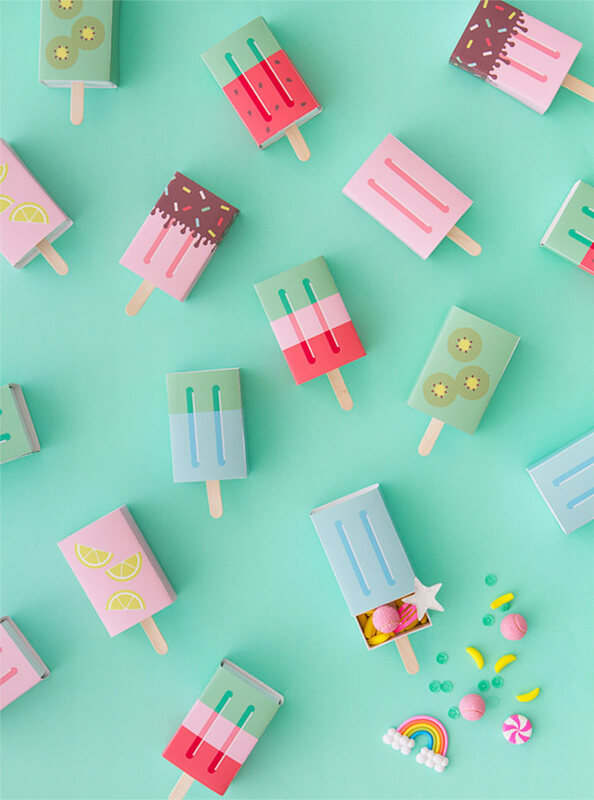 So whether you’re looking for a popsicle theme or a camera box full of inspiration, we’ve got something for you. 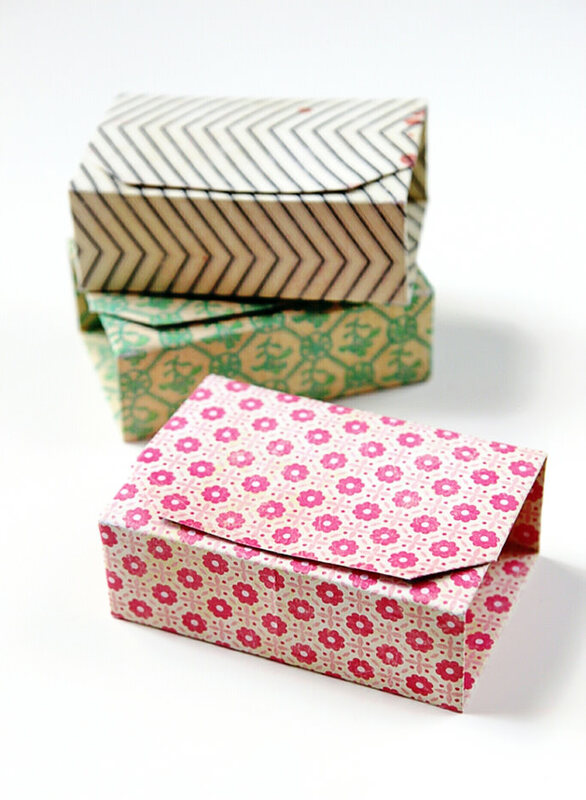 Origami boxes are included too – they’ve got to be the fastest way to make a pretty box. Plus, they’re perfect for gift giving! 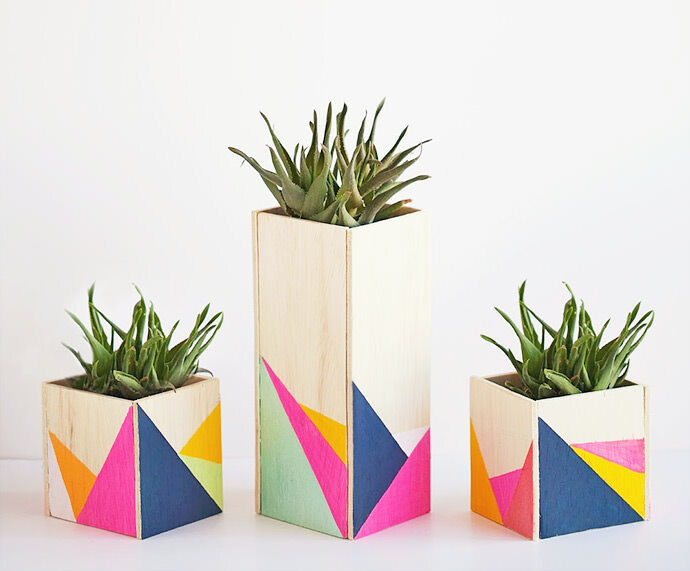 Here’s a wood project for those of us who don’t want to pull out the power tools. Hot glue and paint make this project fast and beautiful. 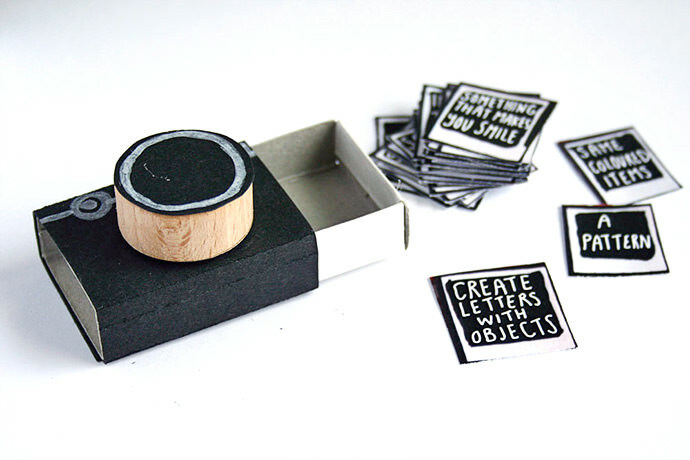 This sweet little camera is filled with photo prompt ideas. 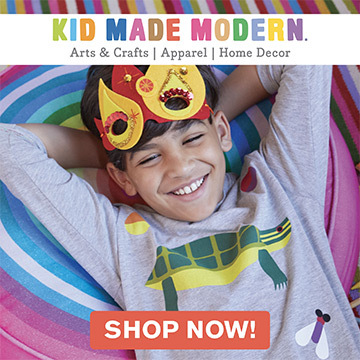 The perfect “Mom, I’m Bored” antidote for summer vacation! Step by step instructions make these boxes easy to understand, and with so many scrapbook paper options out there, your designs choices are practically endless. These detailed boxes are pretty much adorable. 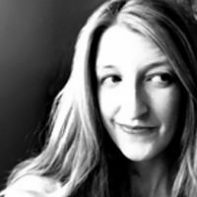 They would be perfect for dollhouses – and sitting as a surprise outside my daughter’s fairy door! 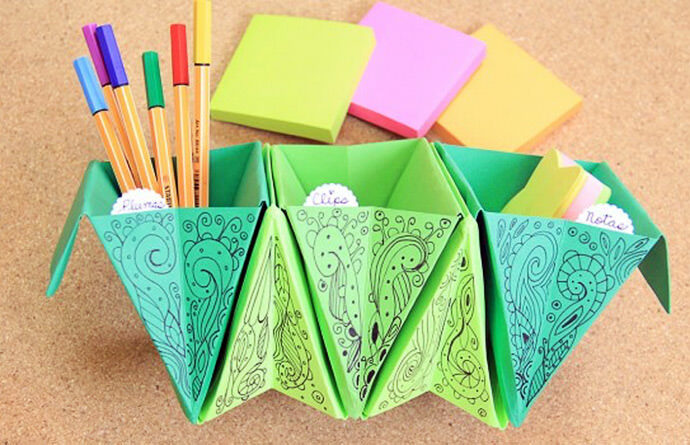 Make these organizers as short or long as you want with the quick folding instructions. They’re in Spanish, but the video makes it pretty clear what you need to do! Pictured at the top of this post: Popsicle Favor Boxes, tutorial via Oh Happy Day.